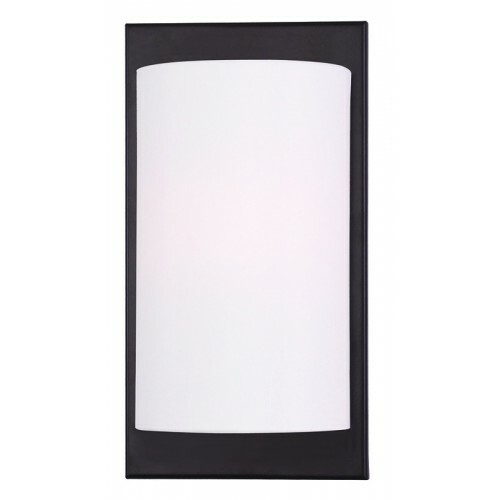 This timeless, transitional style wall sconce is great for any style of decor. An hand crafted off white fabric hardback shade is paired handsomely with an brushed nickel finish, so you can give your home warm, even illumination. Perfect for entryways, hallways, and more.